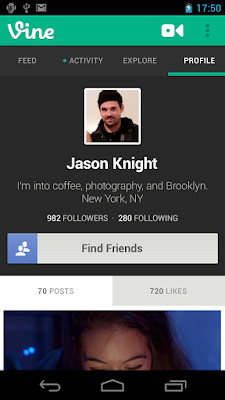 Vine Comes to Android! ~ Android Forever! 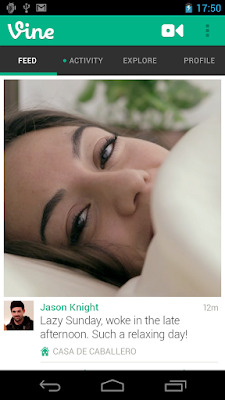 Developer Quote: "Vine is the best way to see and share life in motion. Create short, beautiful, looping videos in a simple and fun way for your friends and family to see." Many of you have known about Vine for a while and have been forced to envy your iPhone-using friends (assuming they can be called "friends") because it didn't exist for Android. 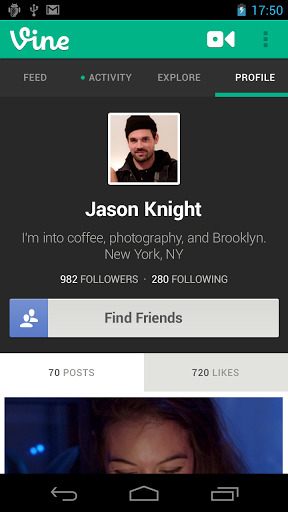 Well your humiliation is over and Vine is now on Android!